Here is Pip. 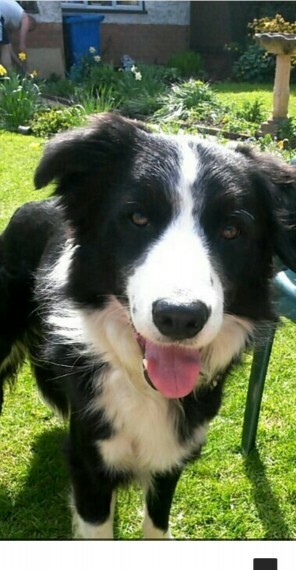 a 7 year old border collie from a working cattle family in Derbyshire. He is a true gentleman with such a lovely nature and great with children and other dogs. He had a very recent trip to the vets for his vaccination and we were told he is in immaclate health. Pip would like to be a stud. all we ask for is one or two from the litter.